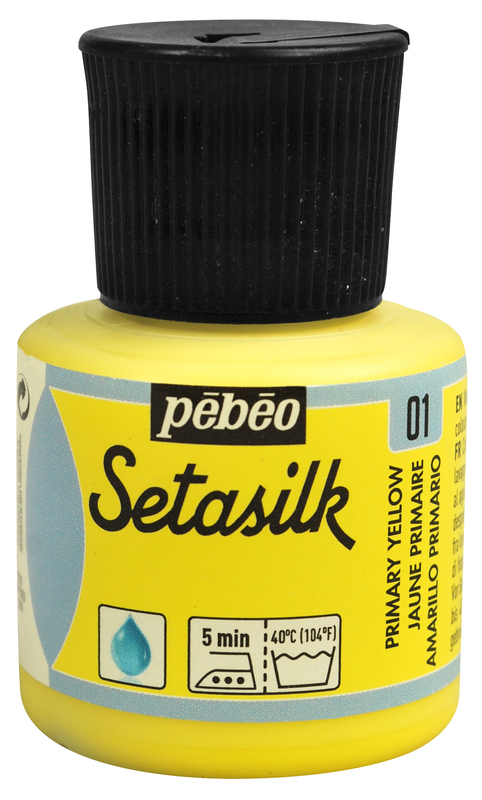 By Pebeo, 01 Primary Yellow Setasilk Paint. Quality silk paint which works well on a variety of materials not just silk though results will be best on silk. Use directly from the bottle or mix with other colours or lightening medium to create other exciting bespoke colours. 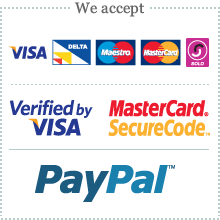 Don't forget to buy Gutta as well to prevent colours from running into each other.ieces.